INDEAL Holds Champion Conference in San Antonio - INDEAL began as a purchasing organization that added value to both non-aligned and aligned office furniture dealers and suppliers in the office furniture industry. It has grown and morphed into the industry's premier, de facto dealer organization. 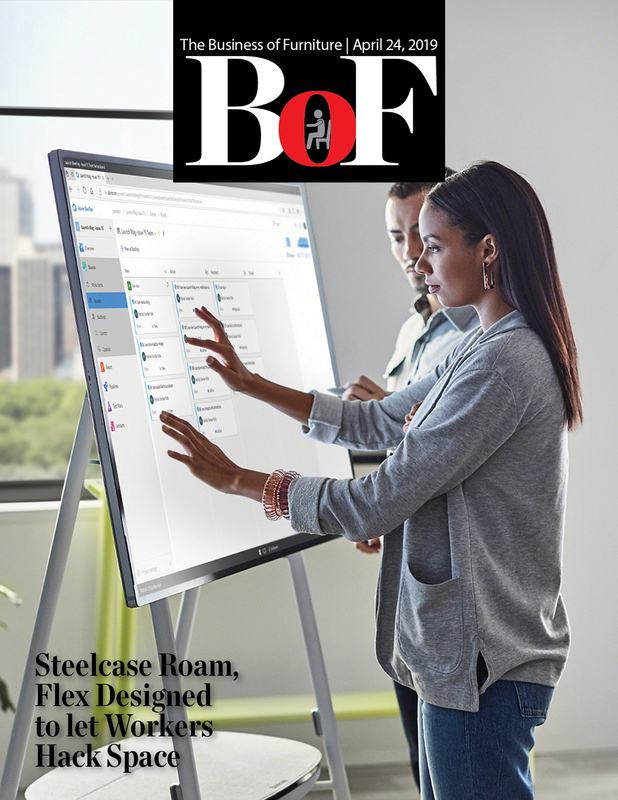 Steelcase Roam, Flex Designed to let Workers Hack Space - Steelcase and Microsoft revealed their new products last week at the Steelcase WorkLife Center in New York City. Blackburn Furniture Moves Forward with New Generation Ownership and Forward Thinking Design - Located in Bellingham, Washington, Blackburn started out in 1945 as a typewriter and office machine store. Vitra Introduces New Chair by Antonio Citterio - Grand Relax is a luxurious reclining lounge chair from Vitra combining outstanding comfort with compact dimensions and a classic understated aesthetic. Salone Shines Spotlight on Innovative International Design - The 386,236 attendees over the six days from 181 different countries made for a 12 percent increase over the 2017 edition, which also featured Euroluce and Workplace3.0. 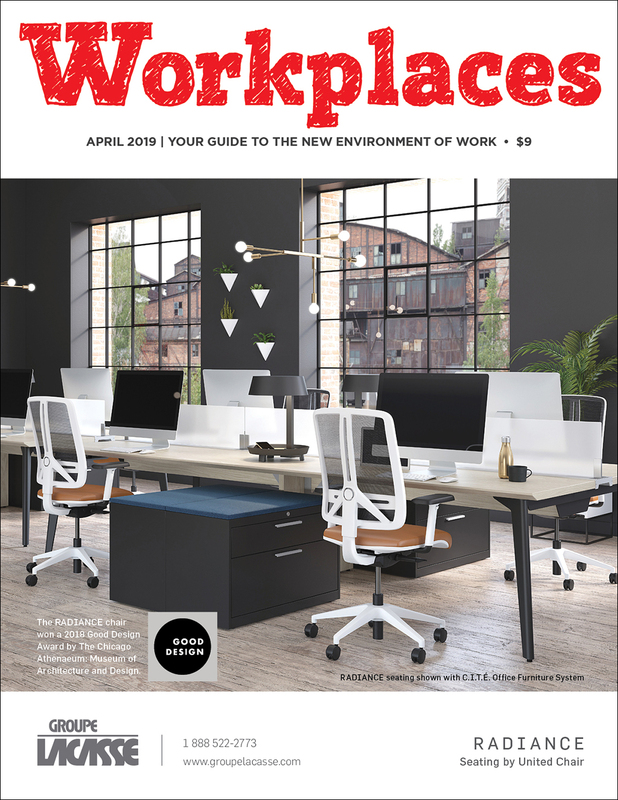 HNI Corporation Reports Sales Fell 5.1 Percent in First Quarter Fiscal Year 2019 - First quarter office furniture net sales decreased $27.4 million or 7.2 percent from the prior year quarter to $353.5 million. Environments for Aging Expo & Conference Held in Salt Lake City - The Environments for Aging Expo & Conference offered the latest strategies and ideas for creating functional and attractive living environments for an aging population.